From a visual art perspective, how can we best convey Scandinavian sophistication and design consciousness? 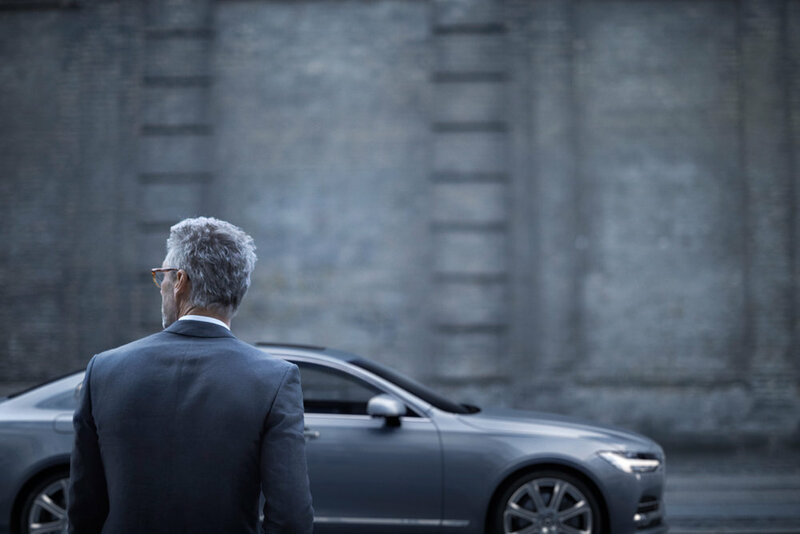 This was the challenge we faced when creating location still images for the Volvo S90. Working with muted, dark tones in order to present materials as exquisitely crafted and natural, we applied all our lighting and retouch expertise in order to enhance the car’s sleek lines and curvature. An interesting footnote in this project was the creation of black and white images as a compliment to the main colour images – an unusual request in today’s colour dominated car industry. Again, this tested our skills as we were required to place even more focus on lighting, materials and how we worked with these elements to achieve the high quality results we always seek.